You can safely FaceTime with friends again. Apple’s fix for the huge FaceTime flaw that allowed people to eavesdrop on other iPhone and iPad users is finally here. iOS 12.1.4 was released to the public this morning, bringing a crucial fix for the bug found by a 14-year-old boy who tried to contact Apple for 10 days before the company eventually clued in on the huge flaw. iPhone, iPad and iPod Touch users can download iOS 12.1.4 immediately by going to the Software Update section in the iOS Settings app. The update doesn’t contain any new features or UI changes but is critical if you want to use FaceTime. The Group FaceTime bug in question allowed users to eavesdrop on others before they had picked up a call. Apple issued an apology last week. 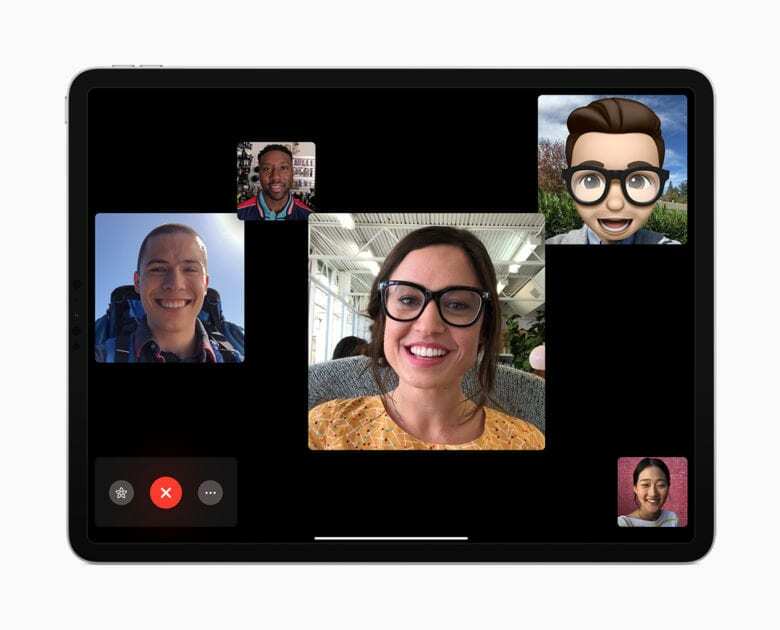 The company took its Group FaceTime servers down and fixed the bug on its side and would issue a software fix to devices this week. In an interview with CNBC, Grant Thompson (who discovered the bug) and his mom said that an Apple exec flew out to meet with them both. This came after Thompson’s mom spent 10 days unsuccessfully trying to contact Apple about the vulnerability. Apple promised to tighten up the way that members of the public can report similar incidents. It also confirmed to Thompson’s family that he will be eligible for Apple’s bug bounty program, which offers rewards of up to $200,000 for security researchers who find vulnerabilities on Apple’s software platforms. Beta testing is currently underway for Apple’s next big update, iOS 12.2. The second beta was released to developers and the public this week, bringing new features like Apple News for Canada, a new display mirroring button in Control Center, 4 new Animoji and more.